First, thank you for taking the time to visit our website to learn a little bit more about us. 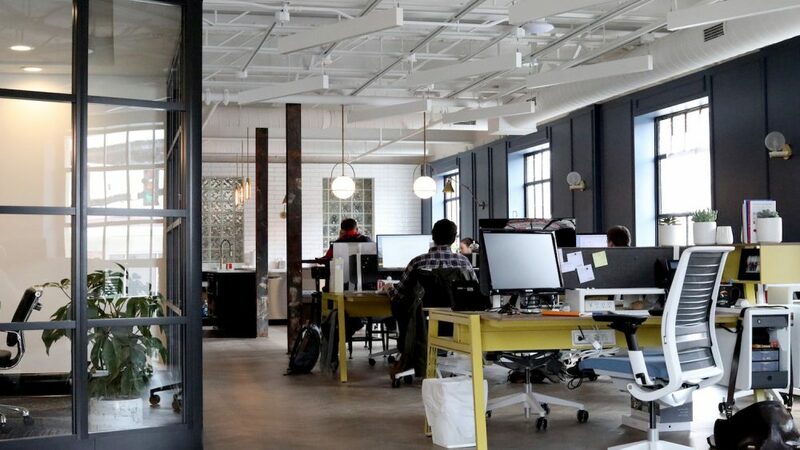 Providing bookkeeping services for small businesses nationwide is a tremendous task which requires a high level of organization, commitment, and of course transparency. We will give you a glimpse on what exactly we do and how we handle your books. From the initial contact to the end of the on-boarding process, you’ll have an idea on what goes on in the background. You’ll agree that one of the most difficult things to do is to let someone into your life that you don’t know very well. That is why some of us have a very hard time opening up to people that we are not comfortable with. We understand this, especially when it comes to your finances, having someone handle your books that you have never met, can make you feel a little uneasy – well, very uneasy. That is why, our approach is very much based on “building relationships and friendships”. 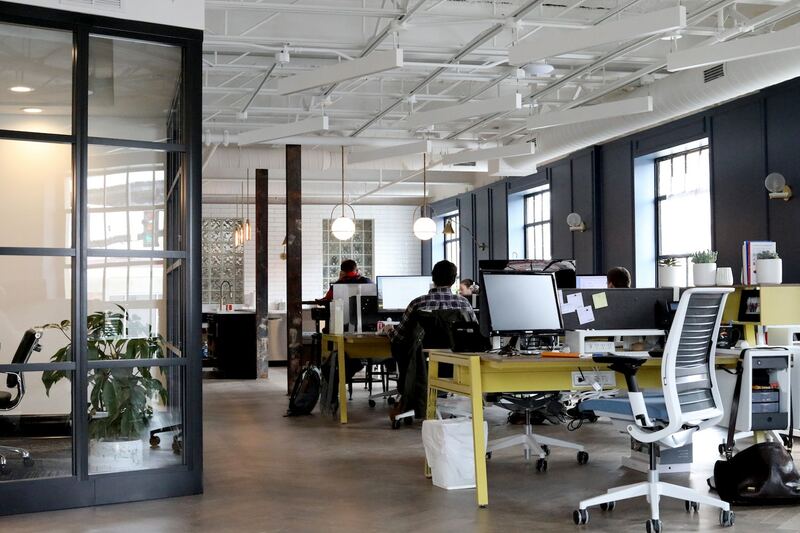 Our onboarding specialists first and foremost will strive to build a solid relationship with you by getting to know you personally and your business. After all, if we’re going to be handling your books, we need to be able to really understand you, so that you can take full advantage of the bookkeeping services we have to offer for your small business. Another aspect of our approach is that, we will never sign you up as a client until you feel comfortable with us handling your books and until we feel that we’re the right solution for your small business. What’s your business structure? Are you an LLC? or a Sole Proprietorship? How are you currently handling your bookkeeping? Are you behind on your books currently? These are just some of the questions we’ve prepared in advance to ask you as a client before moving to the next steps. 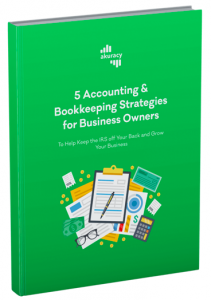 Download our free e-book: 5 accounting and bookkeeping strategies for business owners: to help keep the IRS of your back and grow your business. At this stage, you’re comfortable with our process, we’ve collected some initial important documents, it’s now time to access your Akuracy dashboard. 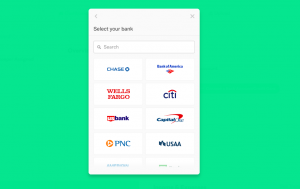 When you first log in, you’ll be greeted with a section where you can connect your bank account to the Akuracy dashboard. From there, your assigned bookkeeper will be able to download your transactions and start analyzing your expenses. This is probably one of the most important aspect of our bookkeeping services for small businesses. We will provide you with a dedicated bookkeeper who will be your point of contact from the day you’re signed up for the service. Your bookkeeper will be your go-to person when you have questions. Your bookkeeper will be annoying, but don’t worry, that’s a good thing. You want an annoying bookkeeper because this will give you the peace of mind knowing that they will always have your best interest at heart. 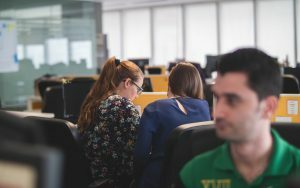 We have a small team of bookkeepers and from time to time, we have offsite bookkeepers in the US to help us meet certain deadlines. We will never, and we have no intention to hire bookkeepers outside of the United States. You can rest assured that everything is done in-house, in the US. From your dashboard, you’ll be able to chat directly with your bookkeeper and even send a message. You can request a meeting, or you can even ask questions. Anything you want to do, your bookkeeper is there for you. In order to efficiently and accurately handle your books, your bookkeeper will from time to time need you to provide receipts for certain transactions or other important documents. Don’t worry about mailing us your receipts or sending us your shoe box. From your Akuracy dashboard, you can simply upload these receipts or from your smart phone, take a picture and upload it to the Akuracy web application. So, at this point, we have everything we need to get started on your books. Your dedicated bookkeeper will be busy making sure everything is recorded properly. Catch-up bookkeeping: We understand that life, your business, will get in the way and doing your bookkeeping may not be a priority. If you have fallen behind on your books, we can help you catch-up. Your bookkeeper will collect all the necessary documents to bring your books up to day in no time. In addition to handling your books, when it’s time to file for your taxes we’ll prepare all the documents your accountant will need to file your taxes. We will even communicate with your accountant to answer any questions that may come up. If you don’t have an accountant, your bookkeeper will be able to refer to one of our trusted accountants. We will prepare weekly, bi-weekly, monthly and even sporadic payroll. 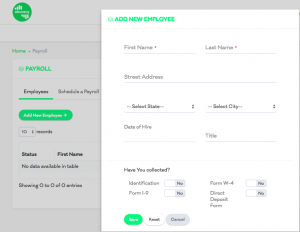 From your Akuracy dashboard you can add your employees and notify us when you want to process payroll. Do you need to invoice other businesses? We will send invoices on your behalf. From Akuracy dashboard, simply let us know who to invoice and we will take care of the rest. We know you’re busy, we’ll even go as far as collecting on these invoices if need be. To really take advantage of our bookkeeping services for small businesses, you need to start by registering for a free trial. With your free trial, no credit card is required, and we will do your books for free for 14 days. This will be an opportunity for you to get to know us and for us to get to know you. Note: If you are using Quickbooks or Xero, we can work with you to transfer everything over to your Akuracy dashboard. Once everything has been transferred over, your bookkeeper will be the one to tell you when to cancel these accounts.